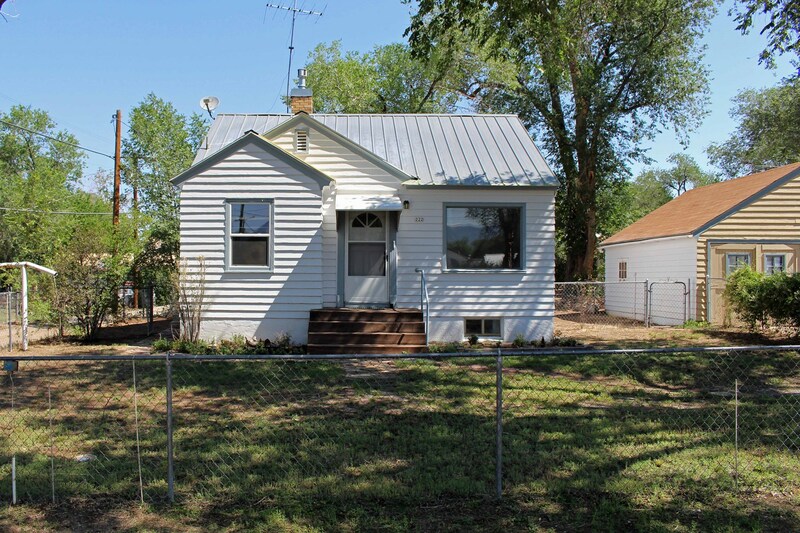 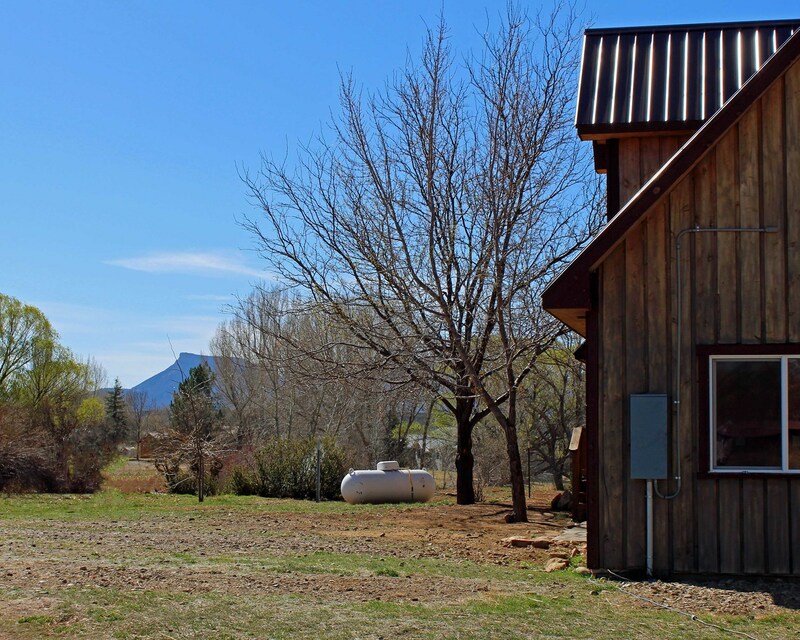 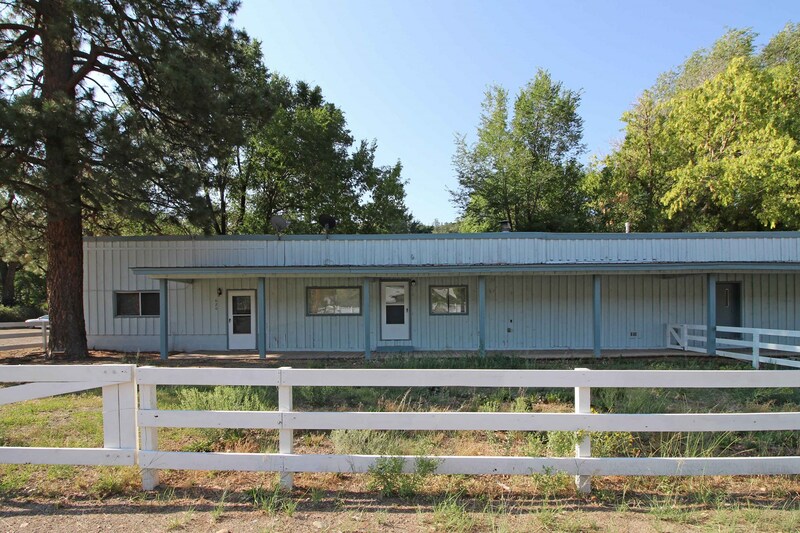 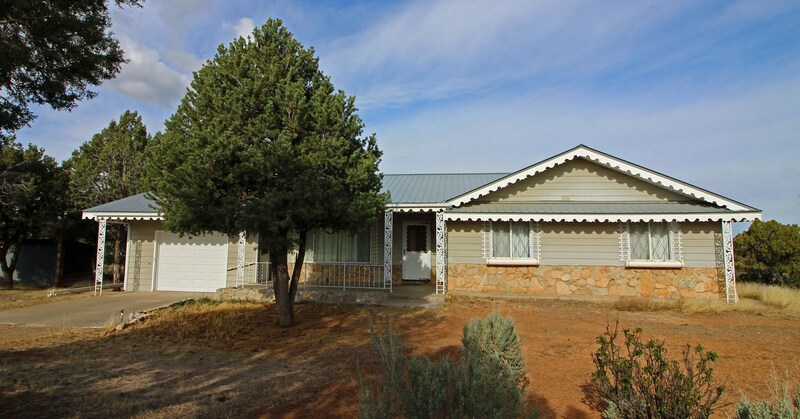 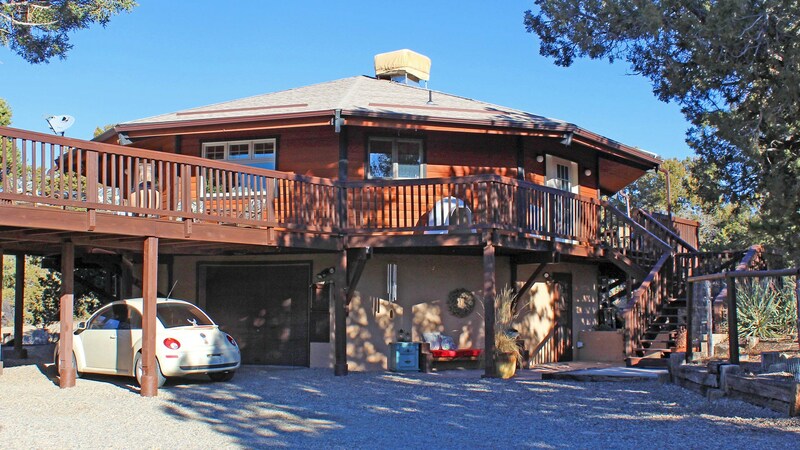 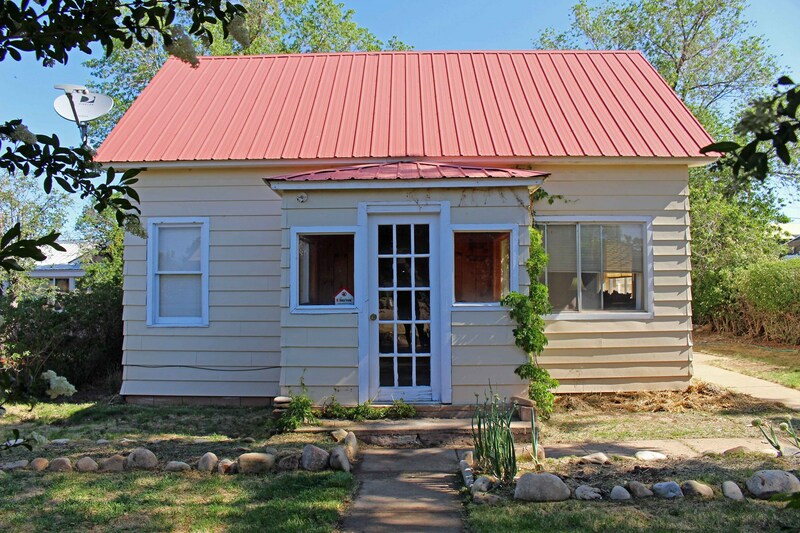 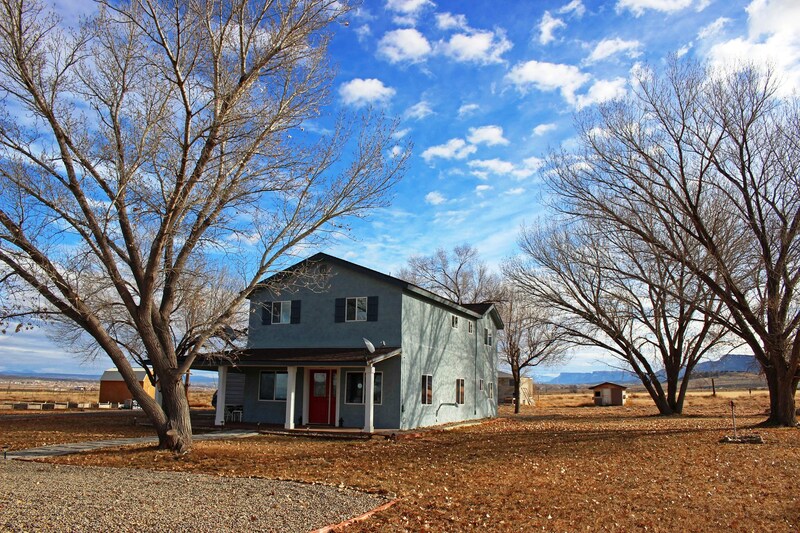 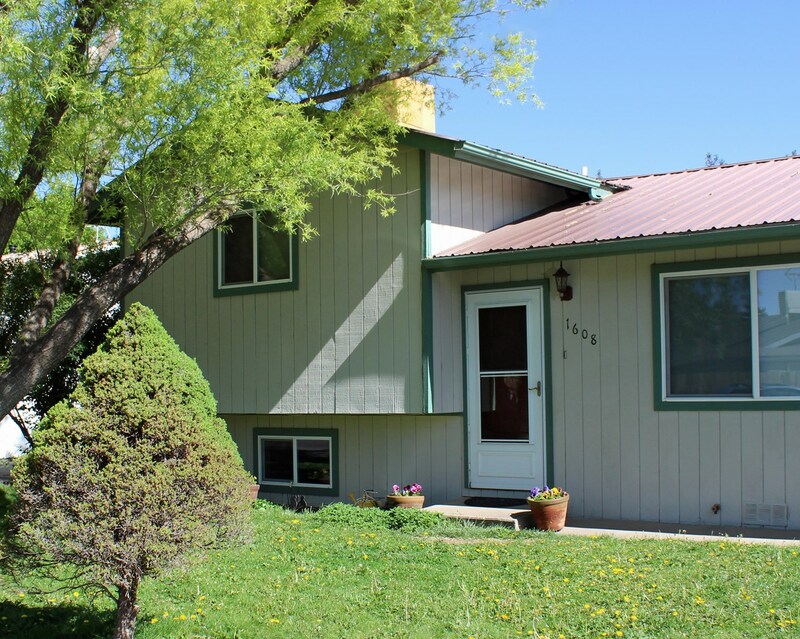 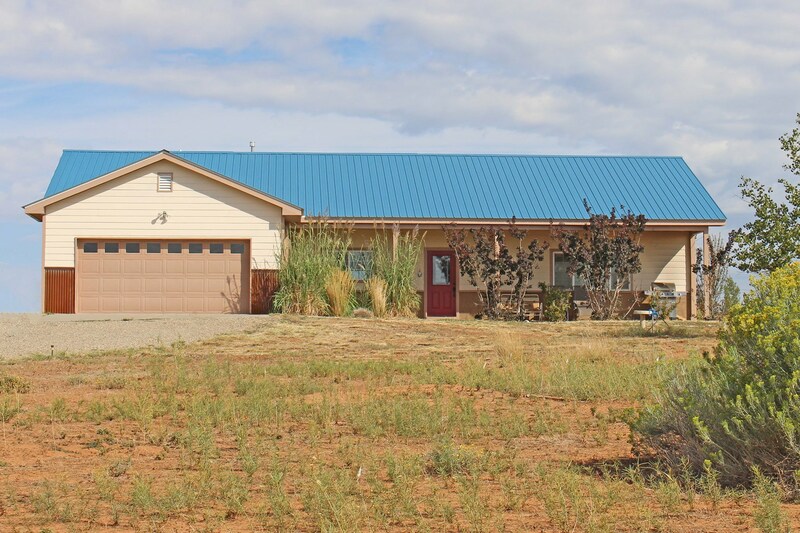 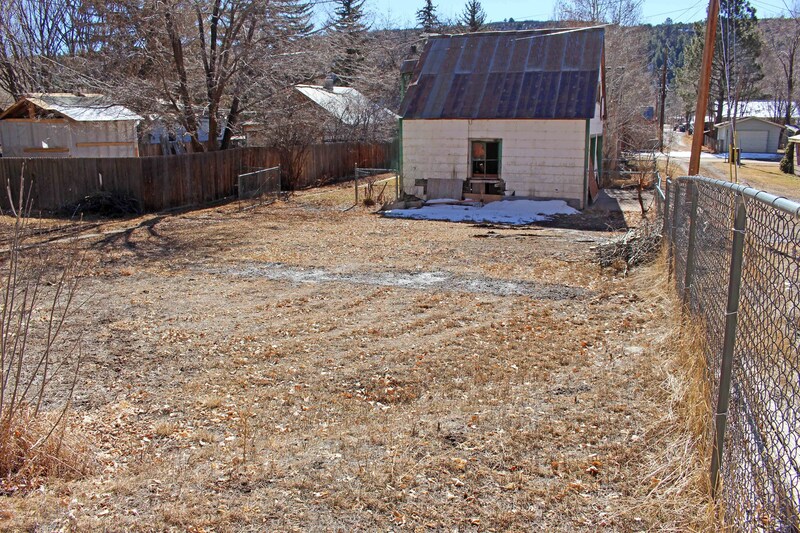 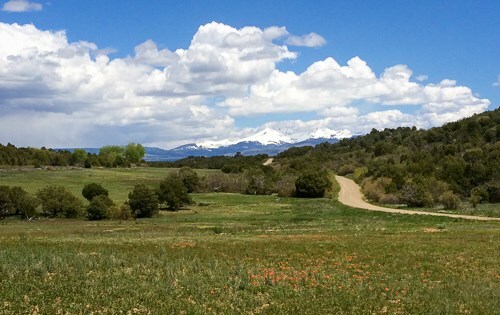 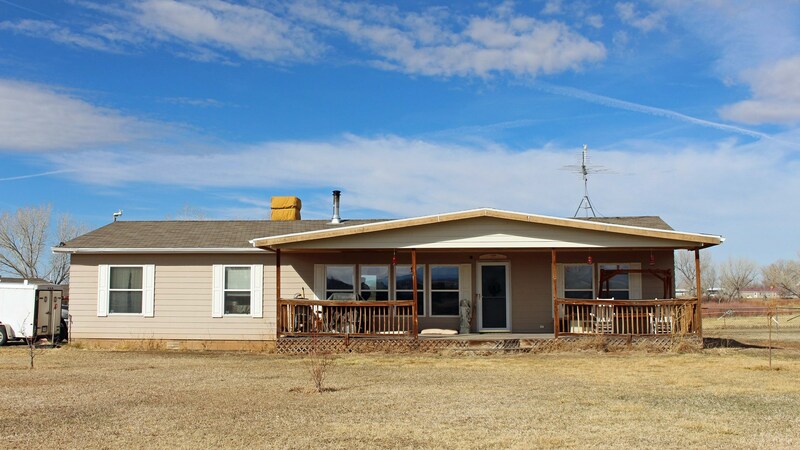 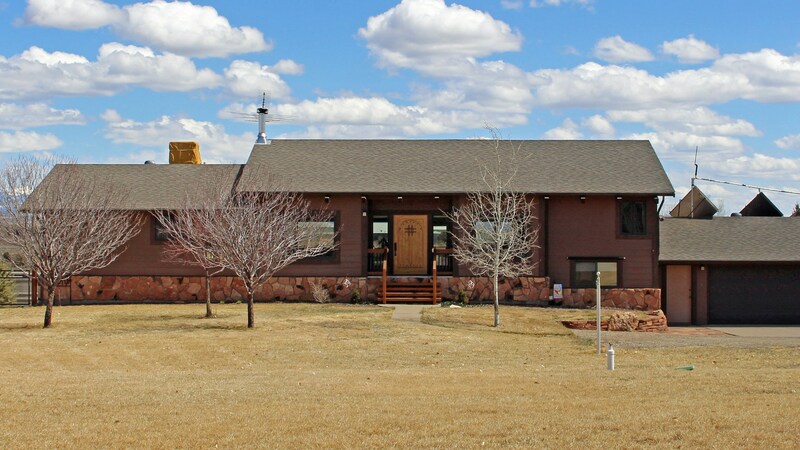 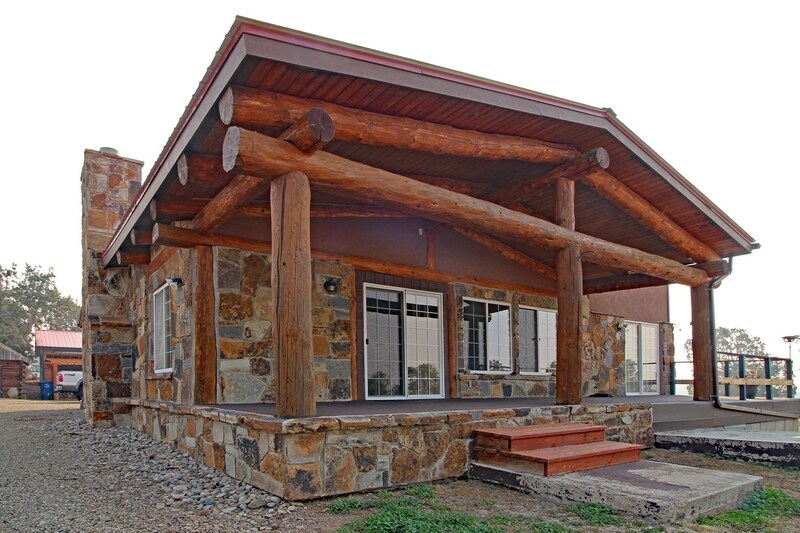 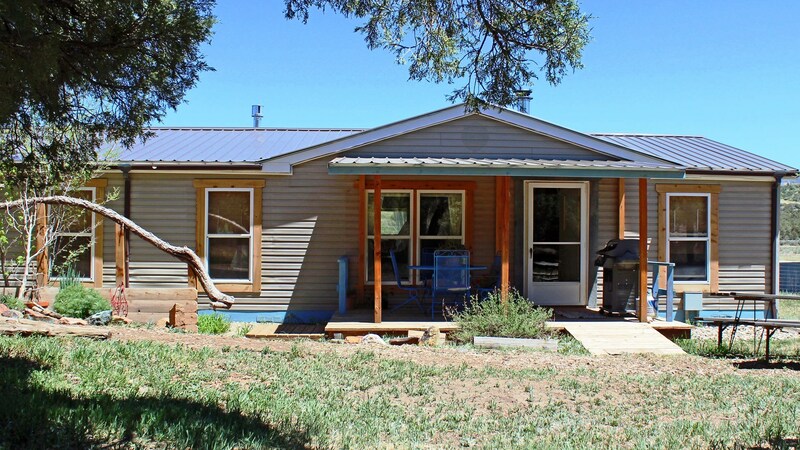 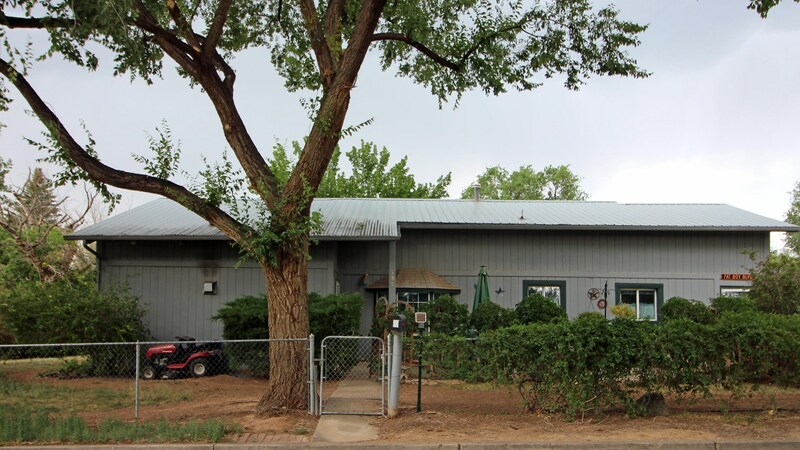 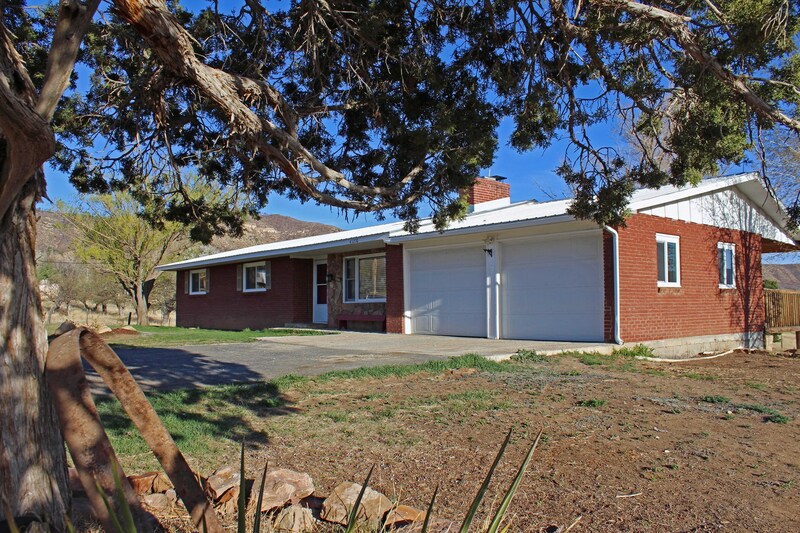 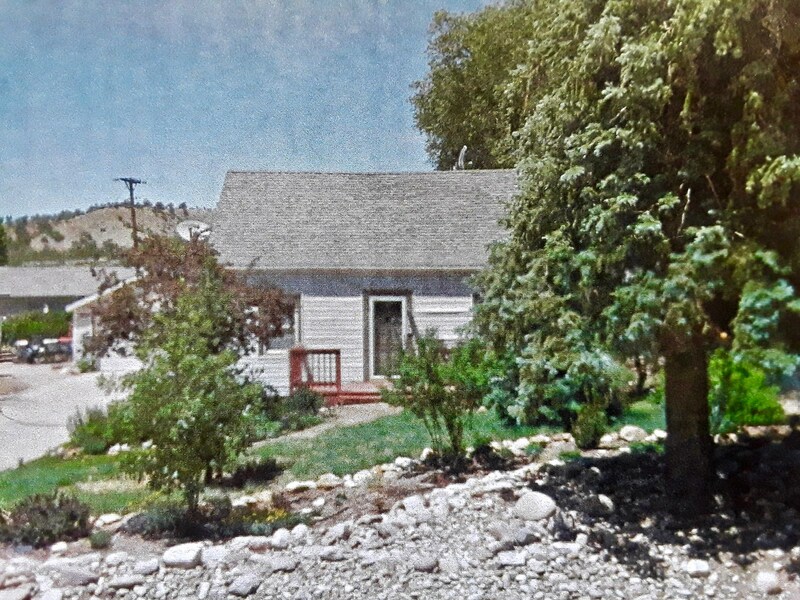 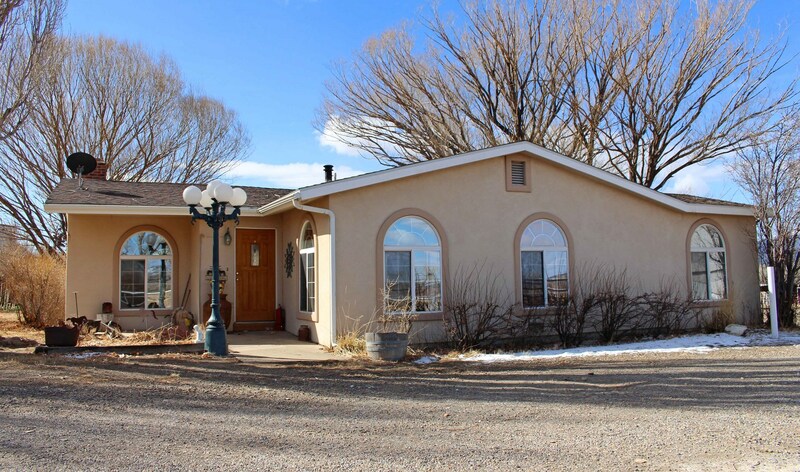 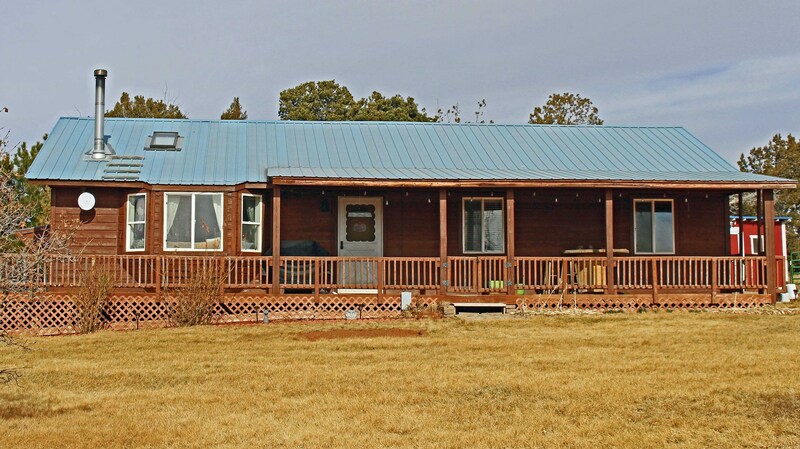 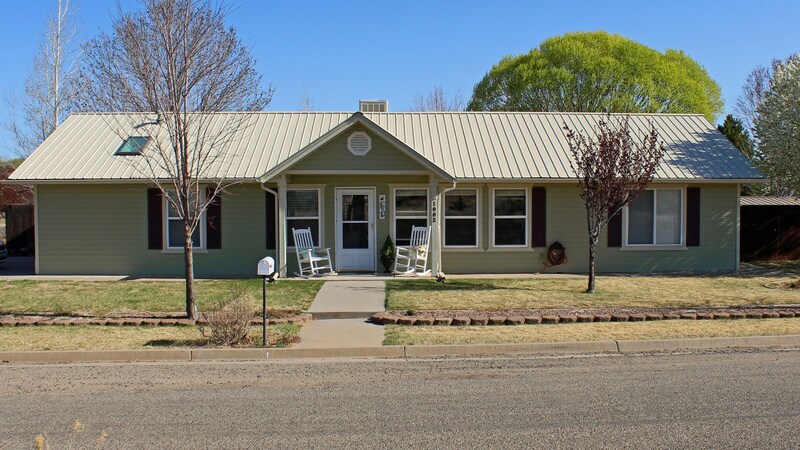 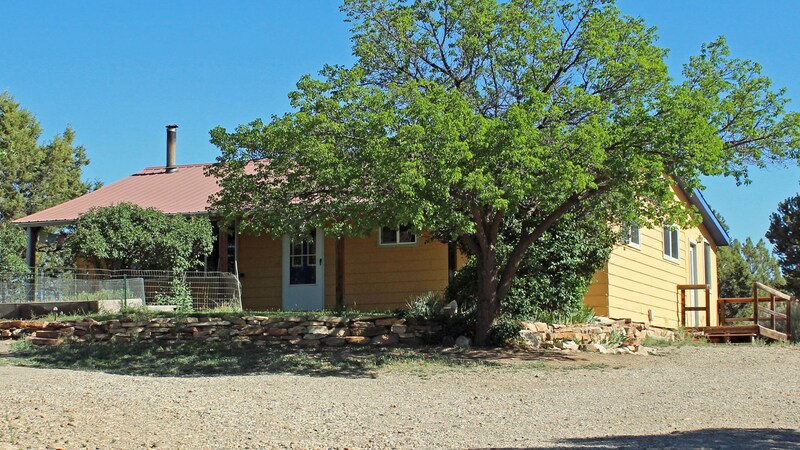 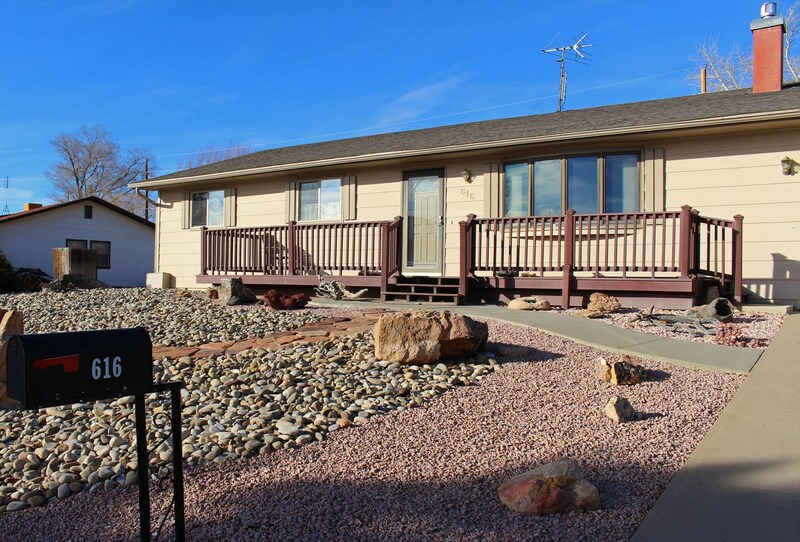 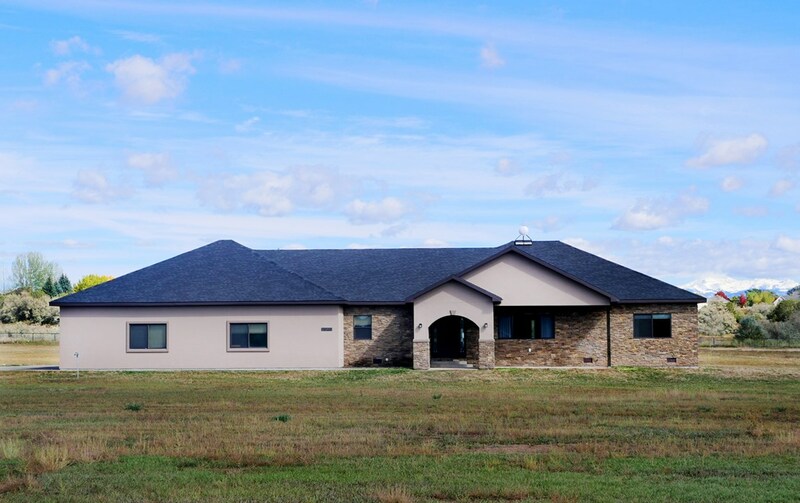 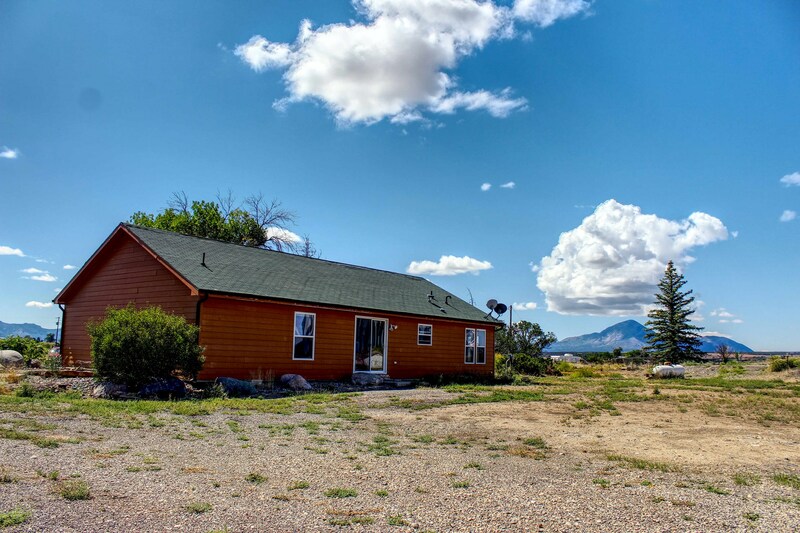 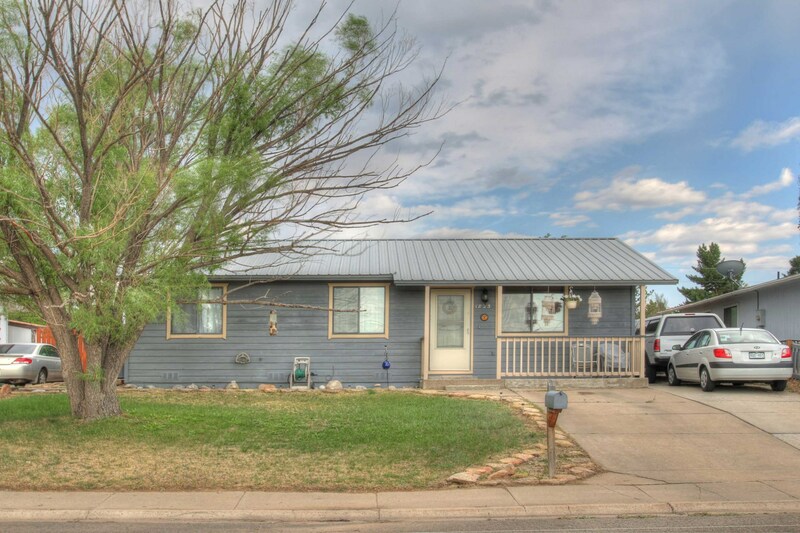 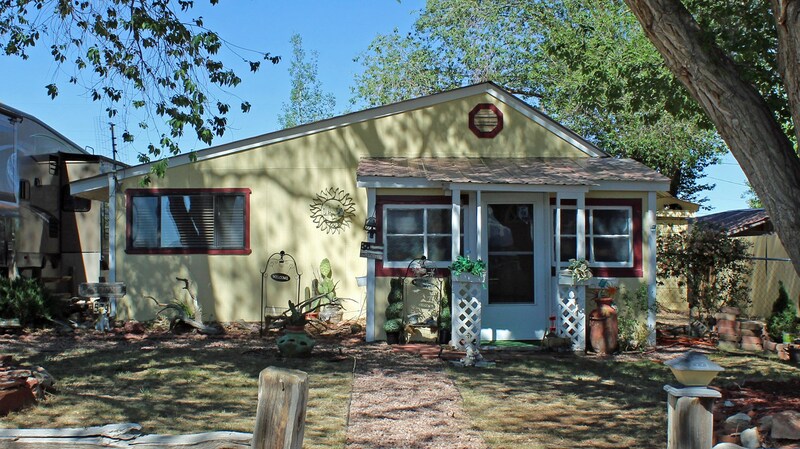 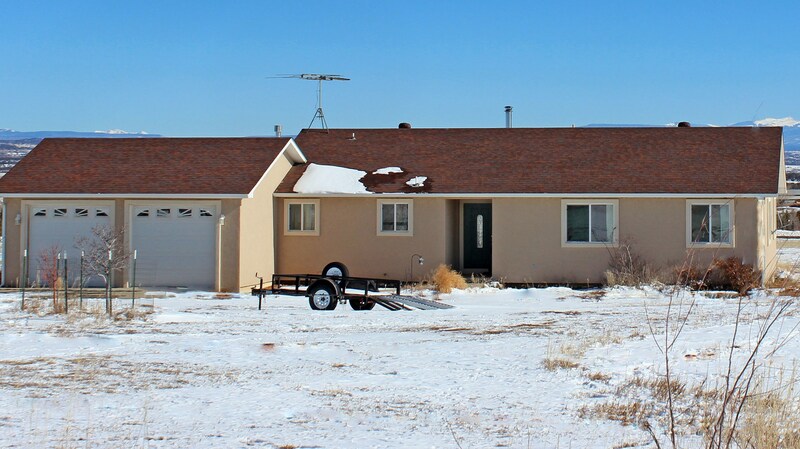 Cortez CO Home For Sale Southwest Colorado: 3 acres & Views! 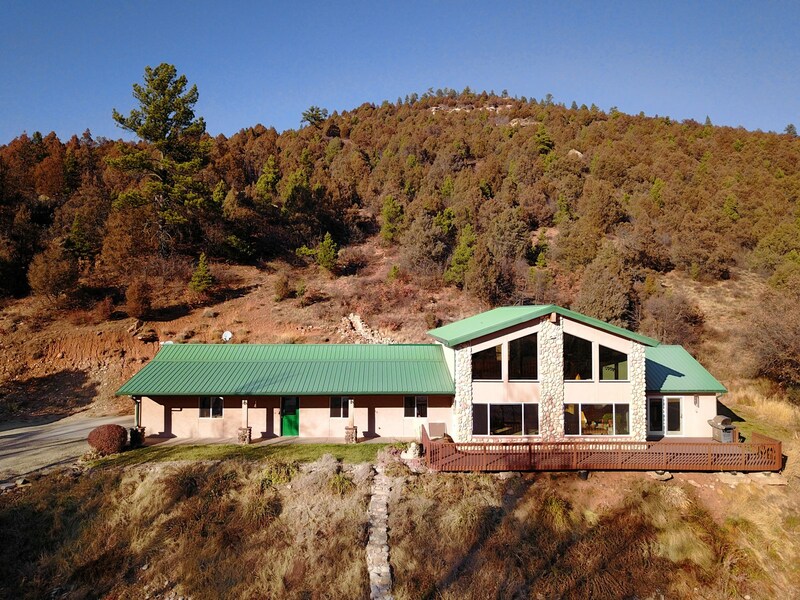 Cortez Colorado Home: Fantastic Indoor & Outdoor Living! 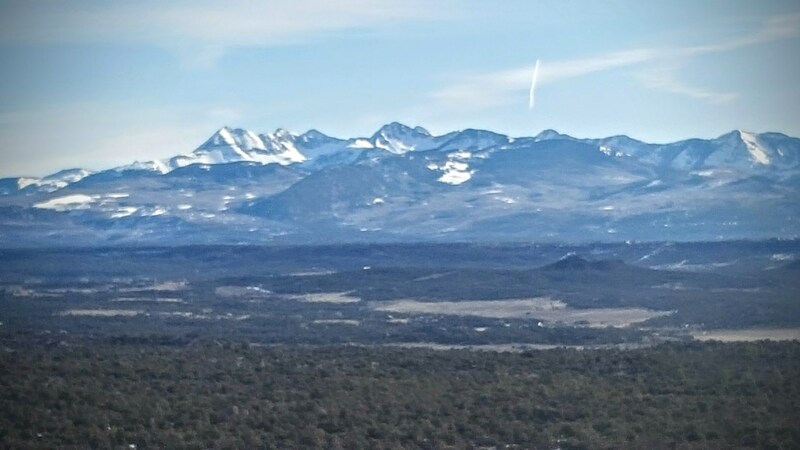 Borders BLM Land! 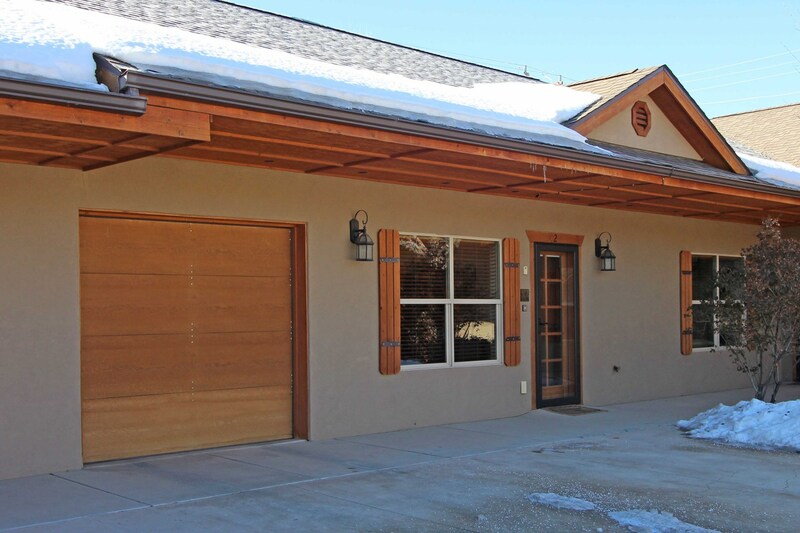 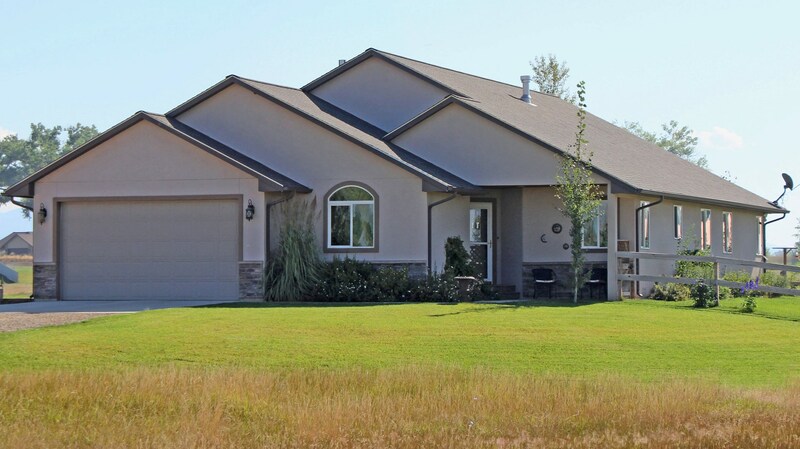 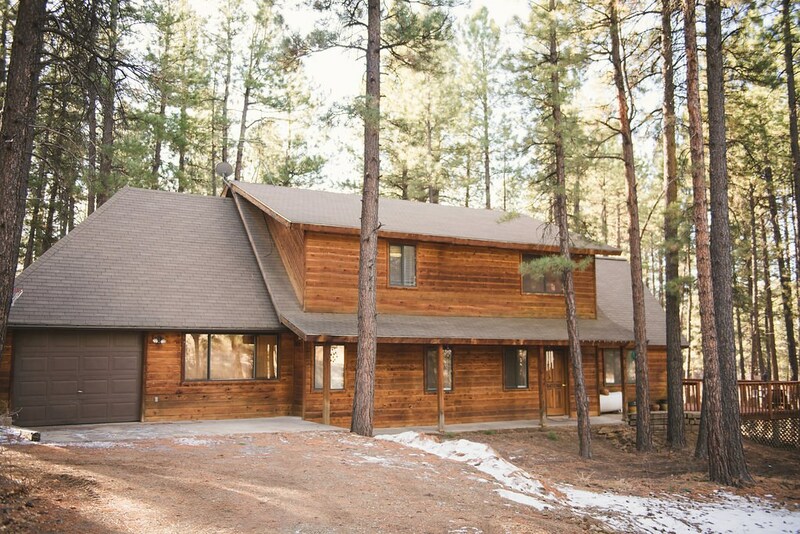 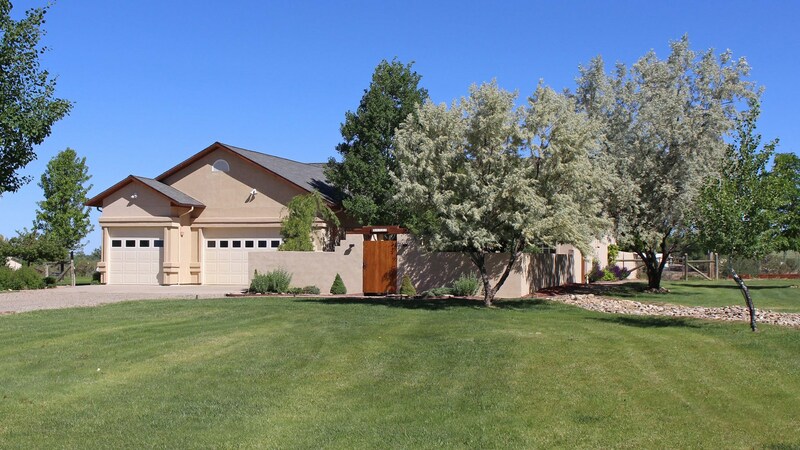 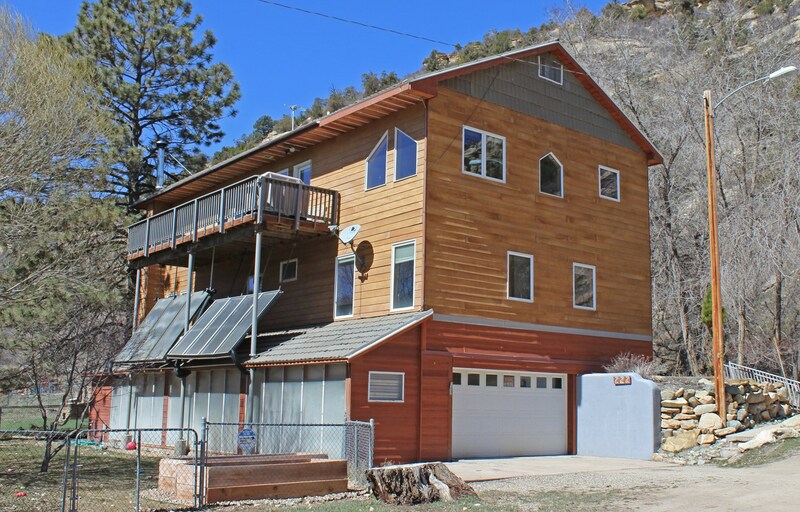 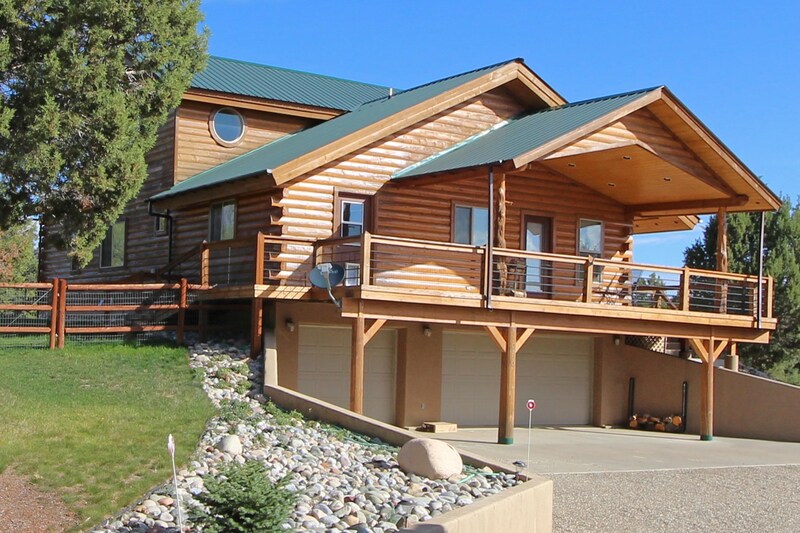 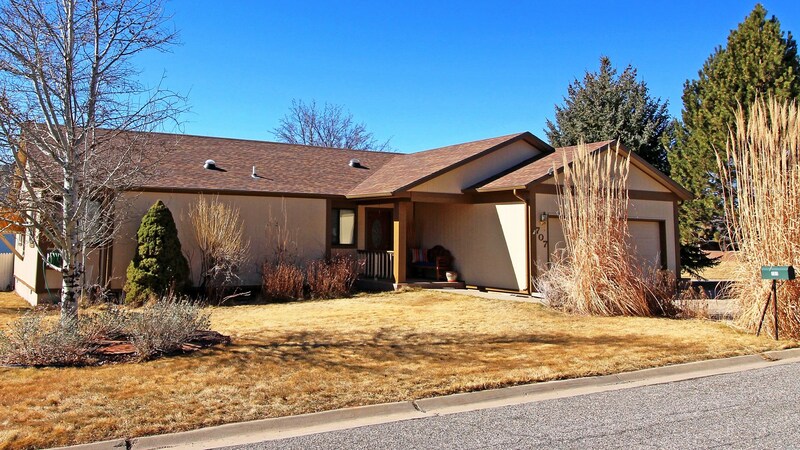 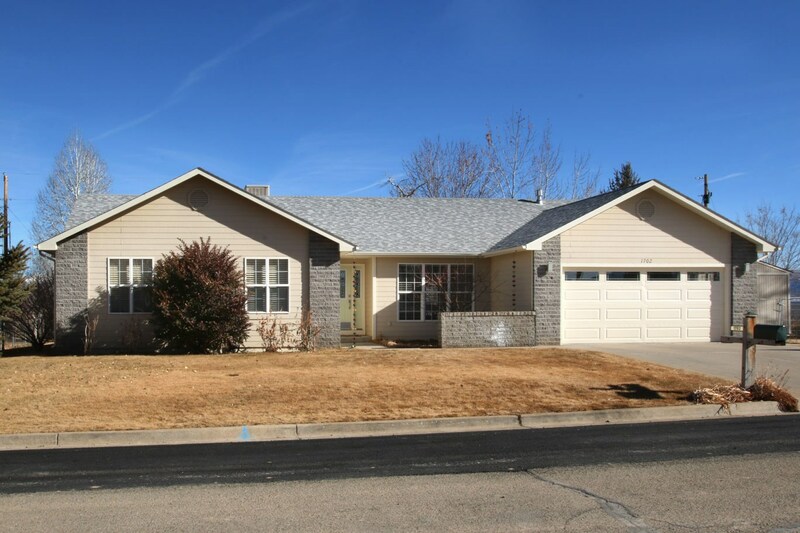 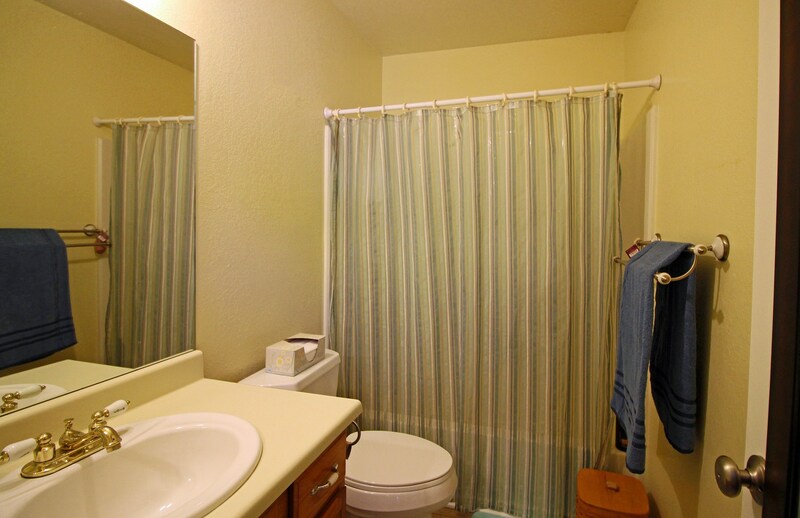 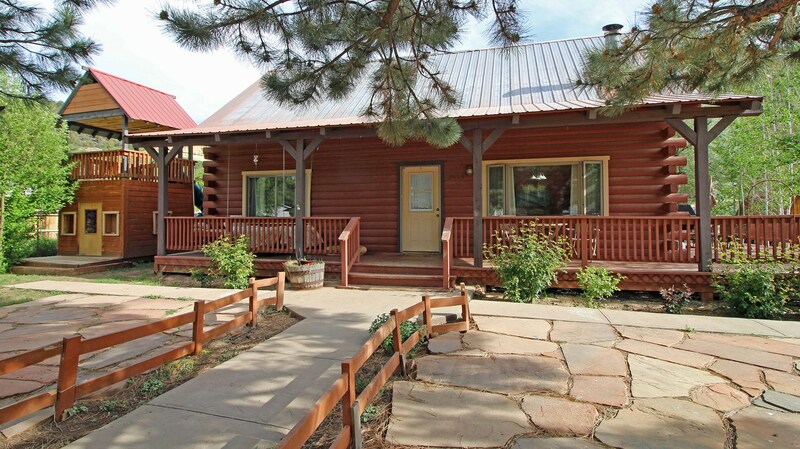 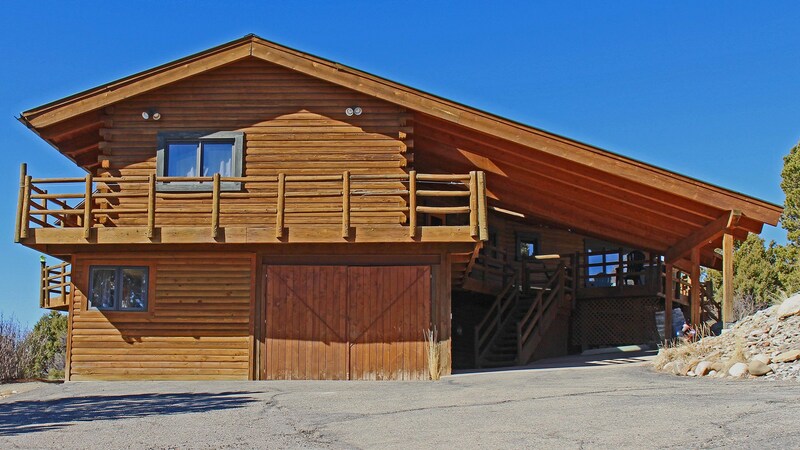 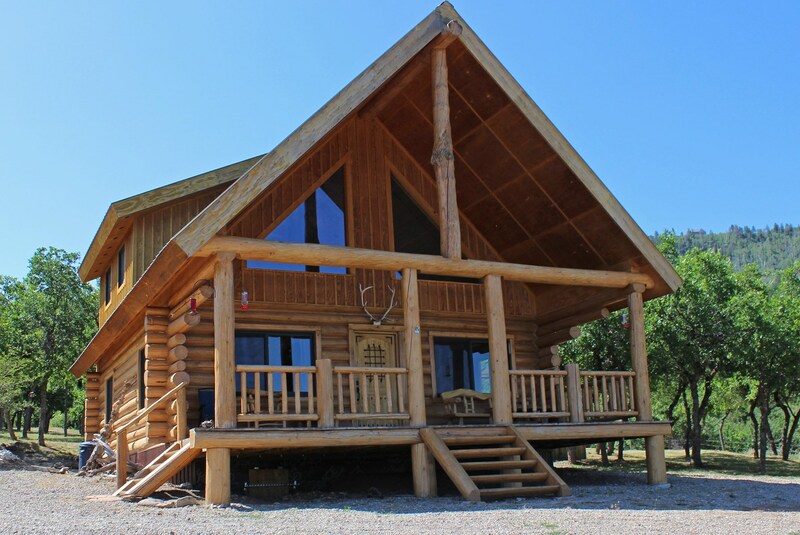 4 bed, 3 Bath Southwest Colorado Home. 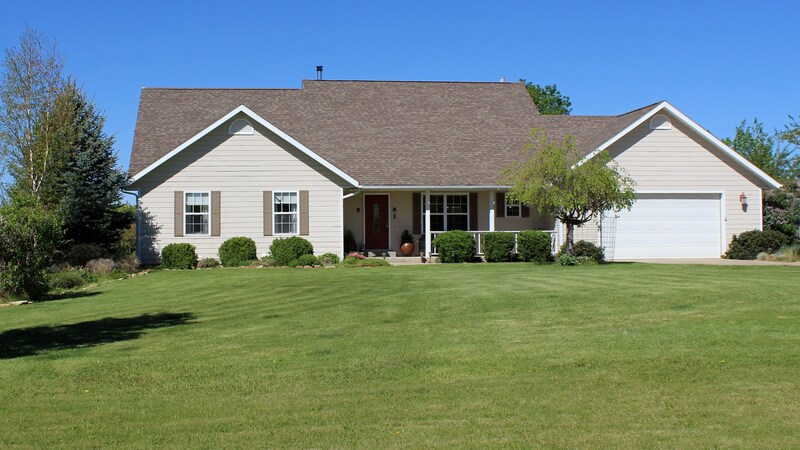 Comfortable family home in quiet neighborhood.